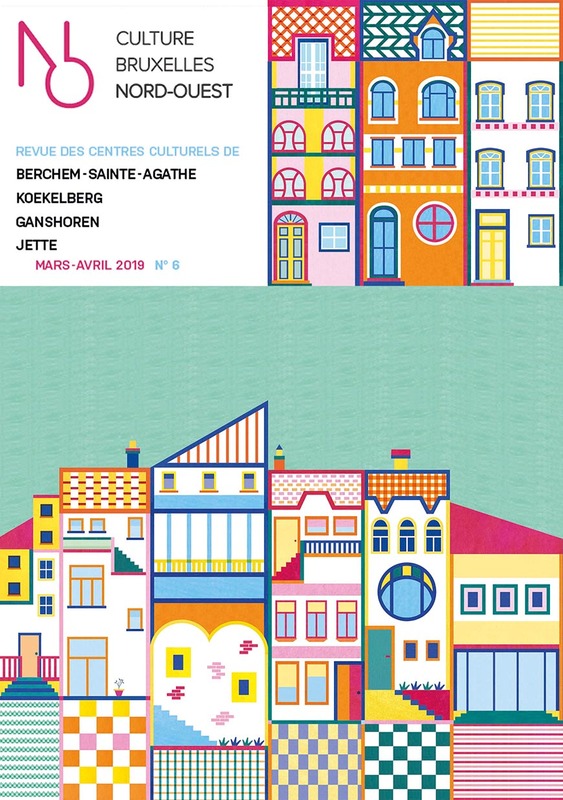 Cover illustration for the spring season brochure "Culture Bruxelles Nord-Ouest". ClientCulture Bruxelles Nord-Ouest // Cultural centers : Berchem-Sainte-Agathe, Koekelberg, Ganshoren and Jette. 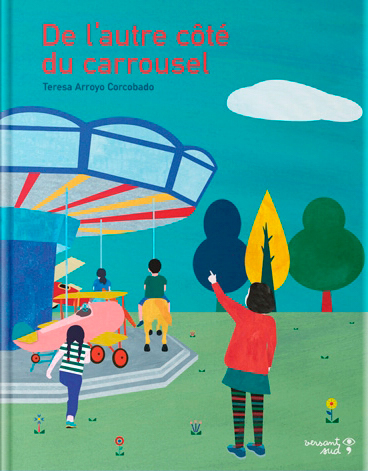 Illustration for an article in the catalan kid’s magazine “Namaka". Issue 2. The article is about the water cycle. 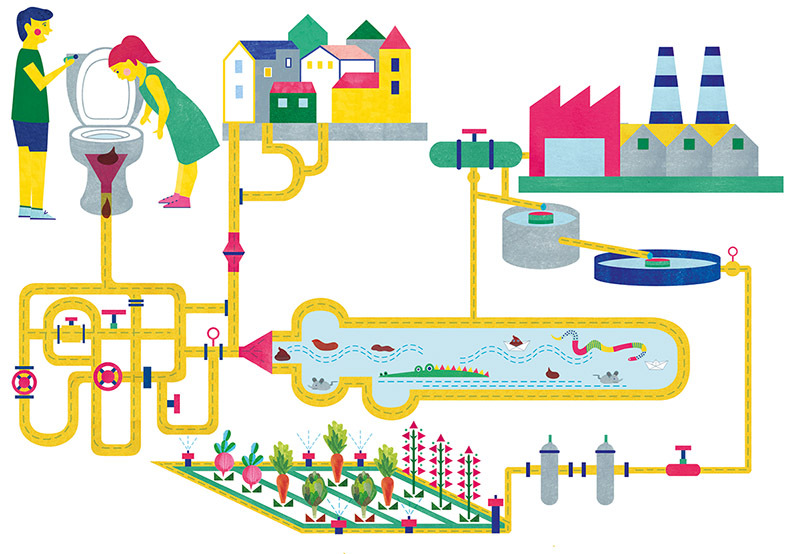 It explains the journey that water experiments since the moment we flush the toilet till the time we water our gardens. Illustration for an article in the Belgian newspaper Kairos. Issue 23. 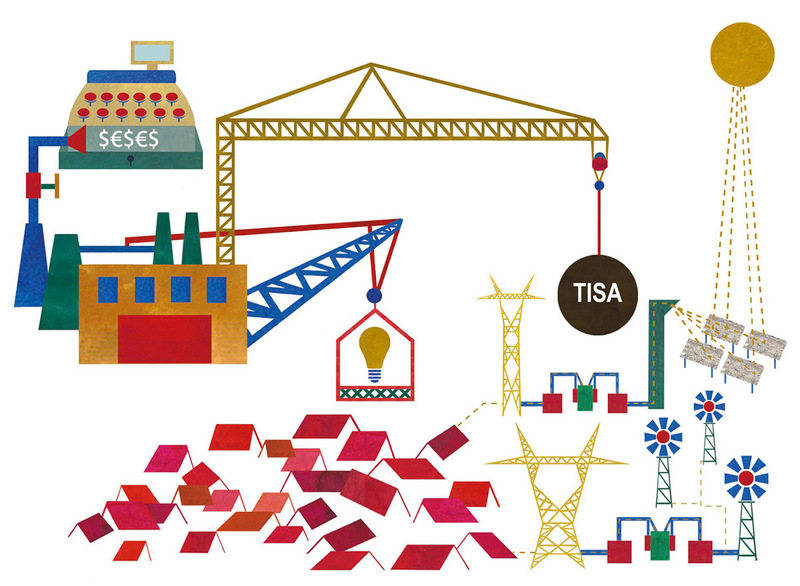 The article talks about the consequences of the TISA (Trade in Services Agreement). 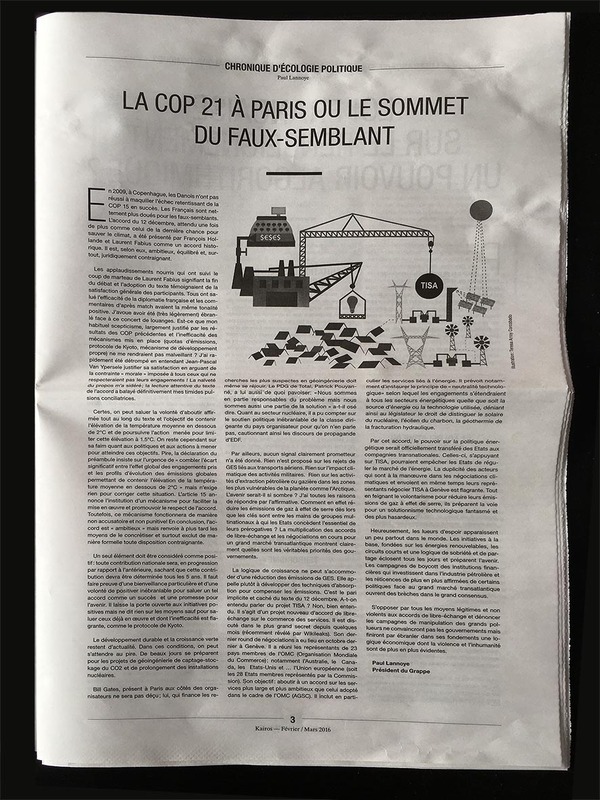 Article’s title: La COP 21 à Paris ou le Sommet du faux semblant.